Kansas City / What is Onyx Stone Good for? If you’ve been looking into home improvement upgrades for your home in the Kansas City, Missouri, area, you may have come across the term Onyx stone. However, many homeowners are unaware of what this beautiful product can actually be used for. If you’ve always desired a low-maintenance yet elegant solution, you’ve probably been conflicted as to whether or not a cultured stone product such as Onyx, would be the right choice for you. However, if it’s a bathroom remodel you desire at your residence, Onyx is the perfect product for you. 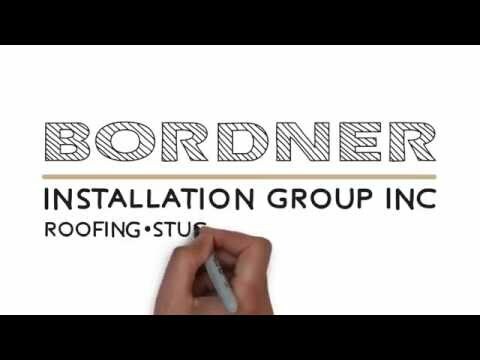 If Onyx tile sounds desirable for your home, look no further than the experts at Bordner. We have proudly served the area since 1987 and our expertly-trained installers professionally install Onyx cultured stone in your bathroom. We stand by the work our team performs so much that we even offer an impressive lifetime workmanship warranty so you never have to worry about your investment not being protected. To learn more about the beautiful onyx stone tile that Bordner can install for homeowners throughout the Kansas City area, contact us today. One of our knowledgeable team members will happily answer any questions you may have.